Lead from pipes can leach into household water used for drinking, cooking, and washing. Lead is so toxic that even very low levels may be dangerous. Lead consumption and poisoning has been linked to many serious illnesses, especially in young children. Lead can harm mental and physical development and may cause brain abnormalities, kidney damage and hypertension. As with other water contaminants, the risk of lead damage is much greater for children than for adults. 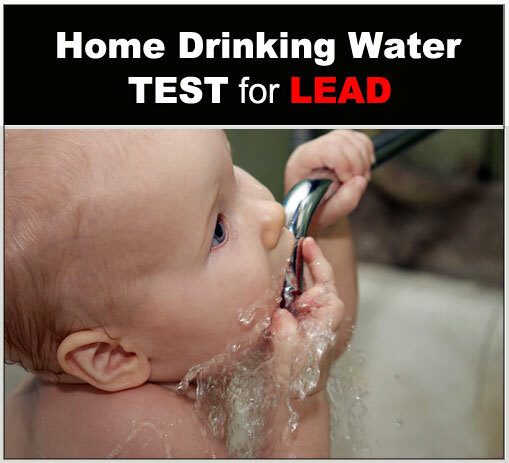 Because lead can accumulate in the body, consumers should test for lead levels at each faucet in the home, especially if the plumbing fixtures could be from the 1980’s or older. Find out if your water has harmful levels of lead! This Lead Test Paper Drinking Water test lets you perform one test. Feature: Fast, accuracy, easy and convenient. Lead Test Paper (Test Lead Water Paper Strips) provide easy to use test results within minutes, no long waits or additional costs for laboratory fees. The lead test paper will detect lead down to the EPA safety level of 0.2-0.5-0.8-1mg/L and will have a shelf life of at least 1 year. The usual lower limit data is 0.2mg/l of the test paper’s coloration sensibility, it could be tested by color comparison tube when tracer liquid below the lower limit. It is the same method of application with PH test paper, count ten seconds that will do ration. Concentration’s ration is compared with colour atla, colour atla is divided into five grads generally. 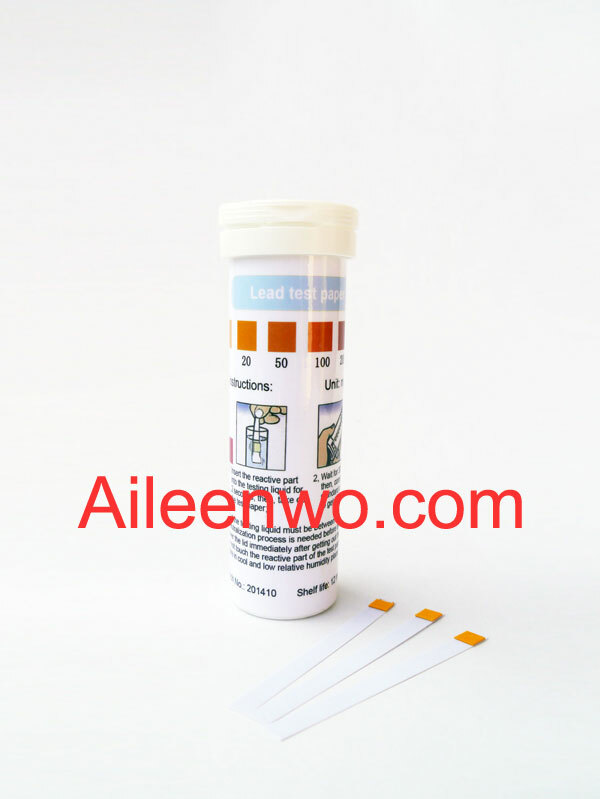 Bottle lead test paper strips contains all necessary items and instructions to perform one complete home drinking water lead test and provide test results. Drinking Water Test For Lead is used to test various sources of drinking water.